Join Physical Therapist Sarah Stineman PT, DPT, OCS to learn more about improving your balance and preventing falls. This presentation will discuss the factors that increase your risk of falls and how you can reduce the risk. 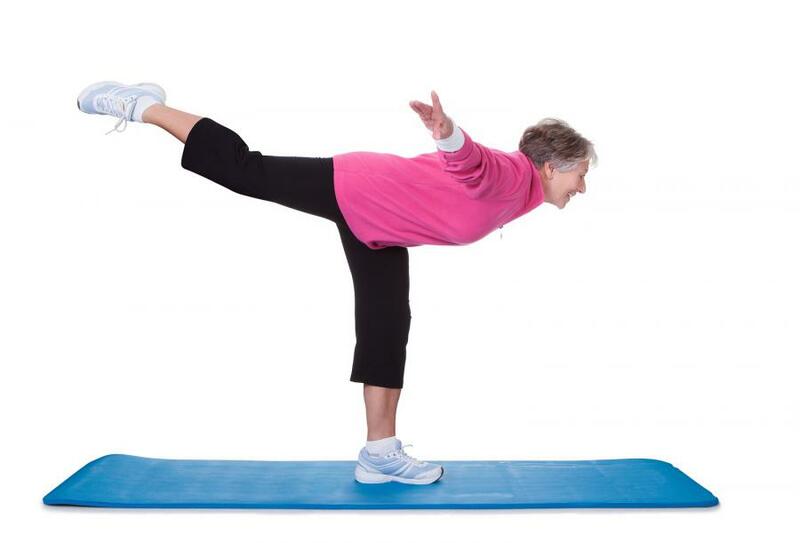 Balance screens will be offered with education on basic strengthening and balance exercises to reduce your falls risk. Wear comfortable clothes and shoes for your balance assessment.